Blue Mystic Charters offers luxury day charters of the US Virgin Islands and the British Virgin Islands. Come with us to explore the clear blue waters of St. John and the US Virgin Islands. 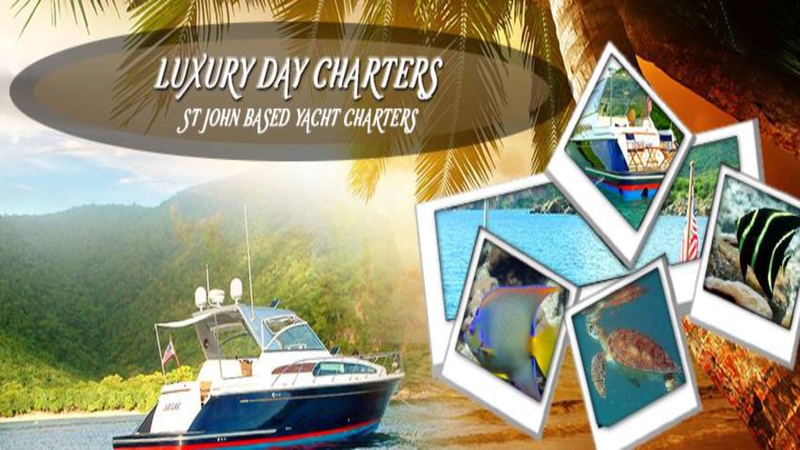 Call us today to start planning your luxury day charter of the US Virgin Islands and the British Virgin Islands!